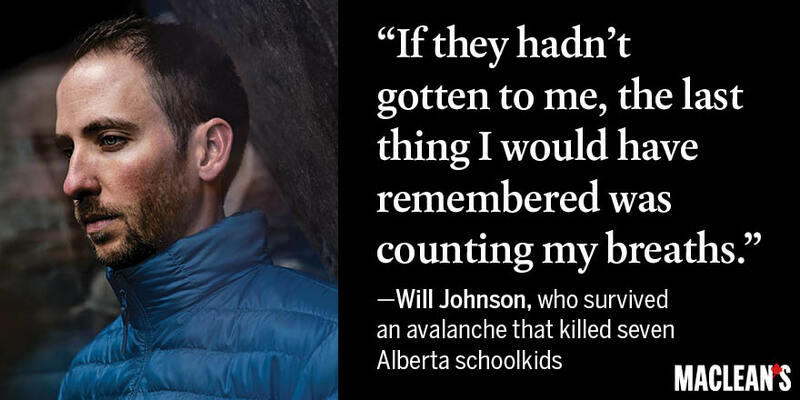 The 2003 Avalanche that buried the 17 person group from Calgary’s patrician Strathcona Tweedsmuir School (STS) and killed seven tenth graders was a defining event for modern Canada. It ignited an emotional firestorm across the nation, preying upon all parents’ worst nightmare and challenging Canadians’ fiercely protected backcountry birthright. 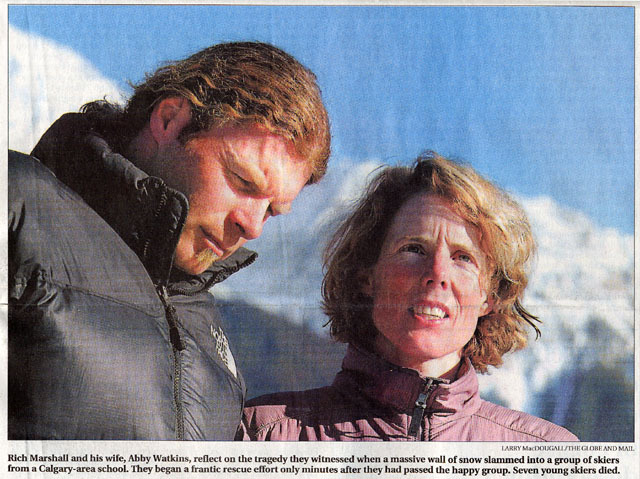 Coming 12 days after an earlier avalanche that killed seven expert backcountry skiers, the STS tragedy riveted the nation with images of seven childrens’ funerals, grieving parents and students, heroic mountain guides Rich Marshall and Abby Watkins, a memorial service in Calgary’s Saddle Dome, monumental avalanches–and fiery analysis and dispute from all corners. A national debate followed the tragedy, fueled by terror over children’s safety. Stakeholder groups with an interest in the backcountry: Parks Canada; Provincial Parks; the Provinces of Alberta and British Columbia; schools with Outdoor Education programs; commercial skiing, mountaineering, heli-skiing, cat-skiing and adventure companies; lodge and hotel owners; the Association for Canadian Mountain Guides; The Boy and Girl Scouts; and politicians from local to national levels, all got involved. Vancouver MP Hedy Fry called for the blanket closing of the backcountry when avalanche risk was high, and she and Vancouver MP Libby Davis called for a temporary moratorium on backcountry skiing in national parks. 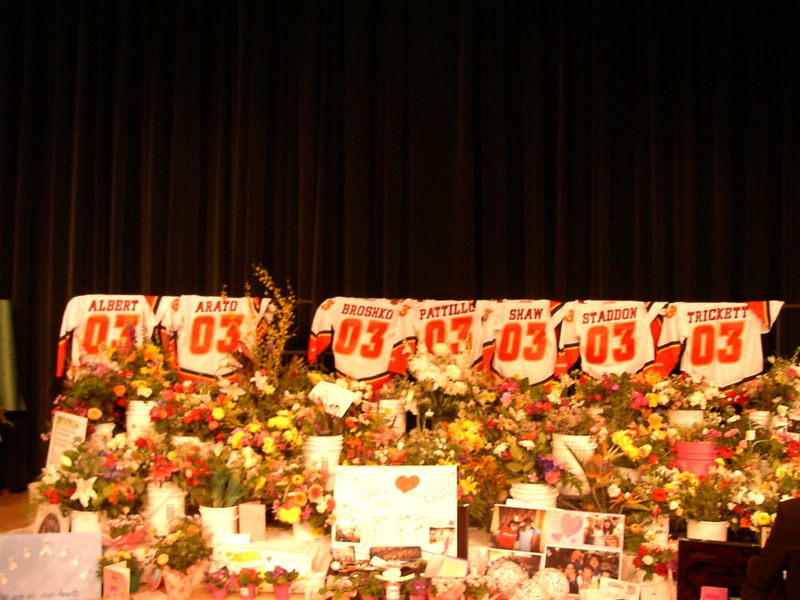 The rhetoric went on for months which became years, as officials, experts and families of dead children dissected the accident, covered voluminously in print and video by the media including The Globe and Mail, the Calgary Herald, the Vancouver Sun, Macleans, the CBC, news channels, the Discovery Channel, National Geographic, Outdoors magazine, and numerous Internet sites. 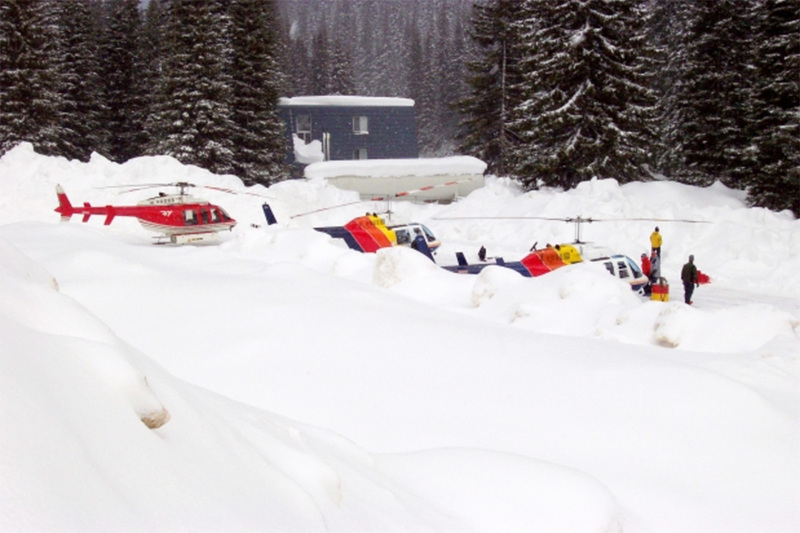 Subsequent major milestones kept the tragedy alive: results of inquiries; publication of School, BC and Parks Canada reports; Parks Canada’s ongoing development of public avalanche technology; Regulation of Custodial Groups; the formation of the Canadian Avalanche Centre; and Outdoor Education restructuring. Public awareness and avalanche warnings have become mainstream in the mountain provinces, and every February 1, Strathcona Tweedsmuir School and Canada’s media remember the seven students. Courageous parents, Donna and Dave Broshko and Judith and Peter Arato in particular, chose to create good out of their unthinkable grief, in the desire to stop such a tragedy from happening again. They partnered with passionate professionals including Parks Canada CEO Alan Latourelle, Grant Statham, a senior mountain guide and Mountain Risk Specialist at Parks Canada, Eric Dafoe, Park Canada’s Public Safety Specialist who was the Rescue’s Incident Commander, Bruce McMahon, head of the Rogers Pass Avalanche Control Section, and Mountain Guides Clair Israelson and Ian Tomm, Directors of the Canadian Avalanche Center, to build a new backcountry winter safety structure for Canada. Within two years Parks implemented a de novo safety structure that led the world. Latourelle envisioned his own two daughters deep in the snow and imagined radical change—“public” was the key. The mountain professionals had deep knowledge—the problem was the lack of a public connection. To Latourelle, thirty avalanche deaths annually was not acceptable. Impatient with the business-as-usual mindset of Parks Canada professionals, Latourelle reached into the guiding community and hired Statham whose experience, barreling energy and personal strength made history. 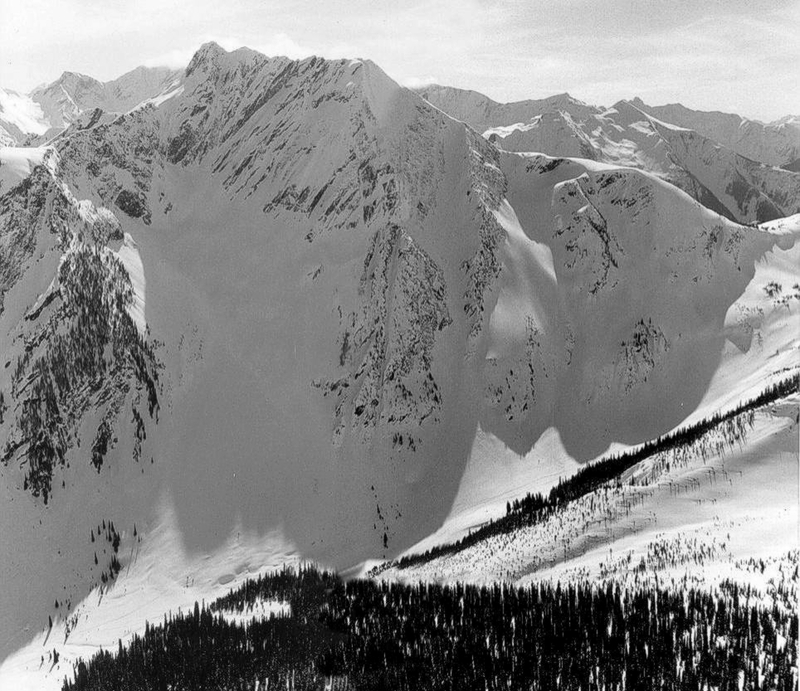 Statham realized, “Terrain is key,” and implemented an Avalanche Terrain Exposure Scale that mapped all avalanche terrain in the national parks and assigned each area a rating. 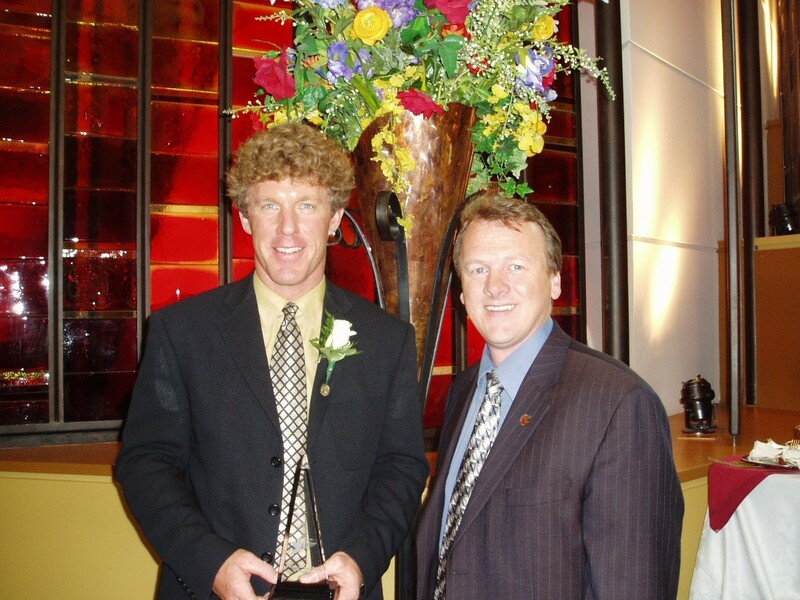 He and others developed The North American Danger Scale and an easy to use Red Light/Orange Light/Green Light avalanche safety evaluation tool for the public. Statham heard Peter Arato’s thundering “Never Again”. With mountain guide and Thompson River University Professor Ross Cloutier and others, Statham developed Custodial Groups regulation–commercial groups could no longer take minors into the most dangerous avalanche terrain in national parks and risk their lives. Spearheaded by grief, the new regulation was analyzed, designed, passed and implemented at lightning speed. Twelve years post-tragedy, across Canada all organizations, public and private, commercial and not-for-profit, have brought on Risk Management staff and changed how they bring youth groups into avalanche terrain. Outdoor Education and Adventure trips have been canceled or revised. The country has changed. But most importantly, parents have a heightened awareness of the risks their children may be taking in the outdoors. Parents are paying attention–they don’t want it to happen to them.